Asia's longest running international property & investment expo, SMART, kicks off 2014 in the world's most expensive city, Singapore. 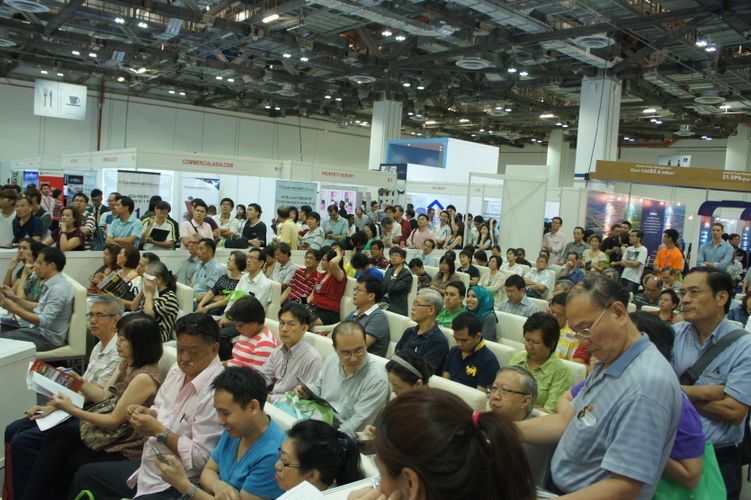 Supported by Singapore Press Holdings and The Asian Wall Street Journal, the expo will continue its trend of catering for the region’s growing consumer appetite for purchasing overseas properties. With Singapore recently voted the “world’s most expensive city” by the Economist Intelligence Unit’s latest Worldwide Cost of Living survey, SMART is a timely reminder to investors that there are opportunities to purchase good value properties abroad, often at a fraction of local property properties and still enjoy great rental returns. SMART also provides visitors the chance to attend interactive seminar and panel discussions on consumer investment, and the local and overseas property markets. Highlights of the seminars include a “Top 5 Cities to Invest” panel discussion featuring international experts giving their tips on which regions they would buy property. There will also be a topic led by the Head of Mortgage Alliance (Overseas Property) at OCBC Singapore, who will reveal to local investors on how to obtain overseas property financing. 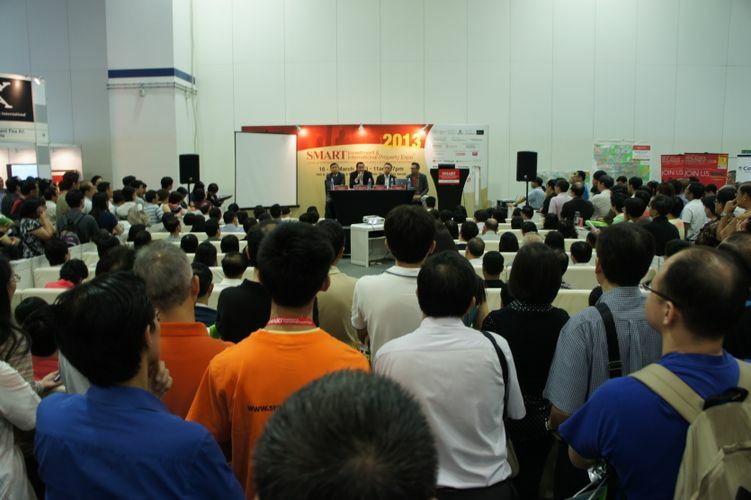 •Singapore Property Market Update 2014 – Mohamed Ismail Gafoor, CEO of Propnex Realty Pte Ltd.
With more than 20 industry experts throughout the two day expo, the event will be a good platform for investors looking to diversify and expand their property portfolio in 2014.